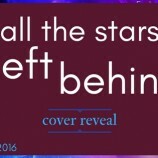 Cover Reveal: All the Stars Left Behind by Ashley Graham! 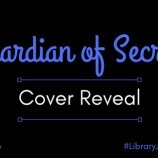 Happy Book Birthday to Cursing Fate by Brenda Drake! 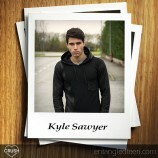 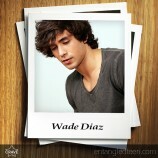 Swoon Sunday: Kyle from The Bad Boy Bargain by Kendra C. Highley! 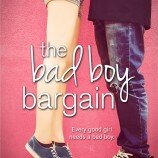 Happy Book Birthday to The Bad Boy Bargain by Kendra C. Highley and Falling for the Girl Next Door by Tera Lynn Childs! 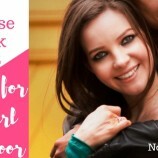 Falling for the Girl Next Door Release Week Blitz!